High energy and strong comedic timing is evident in LoT’s Altar Boyz. Thursday night, I went to see the Lower Ossington Theatre’s production of Altar Boyz. It’s a cabaret-sized musical theatre show broken into two bite-sized pieces with mass appeal. The LOT cabaret space was laid out with tables and chairs with a mood-lit cash bar staffed during the entire performance. The story is this: a touring religious boy band must croon and rap its way into the sinning hearts of we audience members, simultaneously spoofing the early 2000’s waning genre of tween guy groups and the rise of “DIY Stardom” a la American Idol. Combining clever lyrics with tight musical harmonies Altar Boyz is a perfect millenial “what-if”. And don’t worry non-religious folk, it’s plenty ironic. Since its immaculate conception in 2005 at the New York Musical Theatre Festival, Altar Boyz has congregated in NYC and in Toronto (here impeccably produced by Angelwalk Theatre in 2009). The show is so clever that it could be read by a computer and draw thunderous laughter. However, it’s a deceptively complicated musical to perform and depends on strong singers to drive home the divine message. 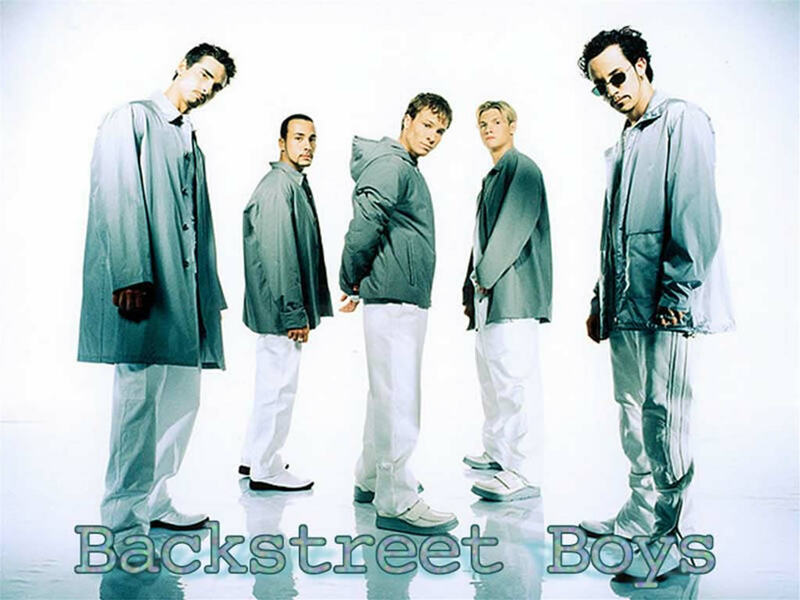 This cast lacked either the rehearsal time or the vocal chops to sell the premise that they were poised (with God’s help of course) to be the next Backstreet Boys. It didn’t help that the show I saw had microphone complications and volume imbalances. The characters of the Boyz, Matthew (Joshua Wiles), Mark (Ricky Jess), Luke (Andrew Di Rosa), Juan (Oscar Moreno), and Abraham (Jake Maric) “he’s Jewish!” took turns sharing God’s love with earnest naïveté and a healthy dose of double-entendre. What they lacked in strong voices, they compensated with energy and comedic timing. My date and I enjoyed ourselves, but I’m not sure if our souls were saved.